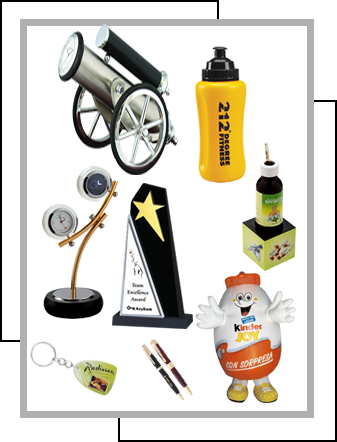 Brandwell Merchandise (I) Pvt Ltd stepped into the business of Corporate gifting with a simple thought of understanding the requirements and tastes of our clients and we turned that thought accordingly into making specific customized Gift Products that would be app- ropriate to the clients budget and could cater to their purpose of gifting. We regularly focus and keep ourselves upgraded upon the latest trends and styles; our aim is to present products that are trendy and savvy, something that has made us draw appreciation from our clients and high regards from those who've been gifted our products. Thanks for contacting Brandwell Merchandise Pvt. Ltd.. We will get back to you at the earliest..